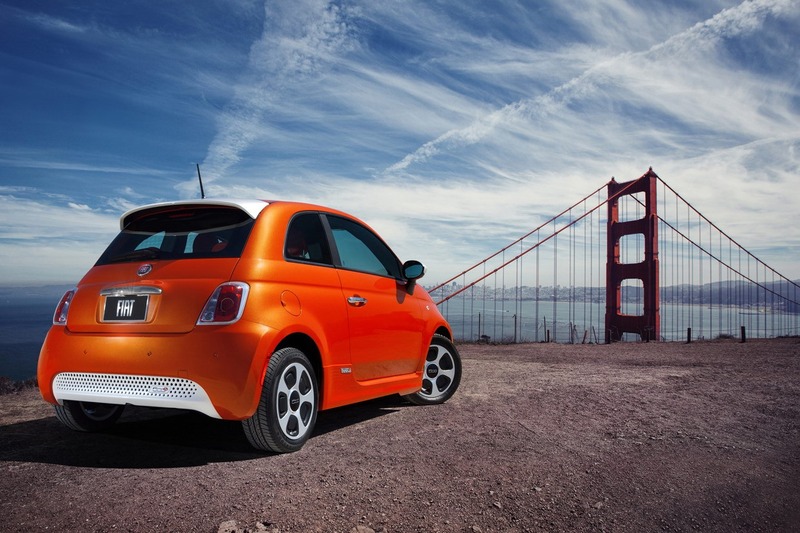 Fiat unveiled the new electric version of the well-known 500 model at the Los Angeles Auto Show. Powered by a three-phase electric motor and a 24 kWh lithium-ion battery, the Italian model delivers a total of 111 horsepower and 147 lb-ft of torque with a driving range of 130 kilometers. 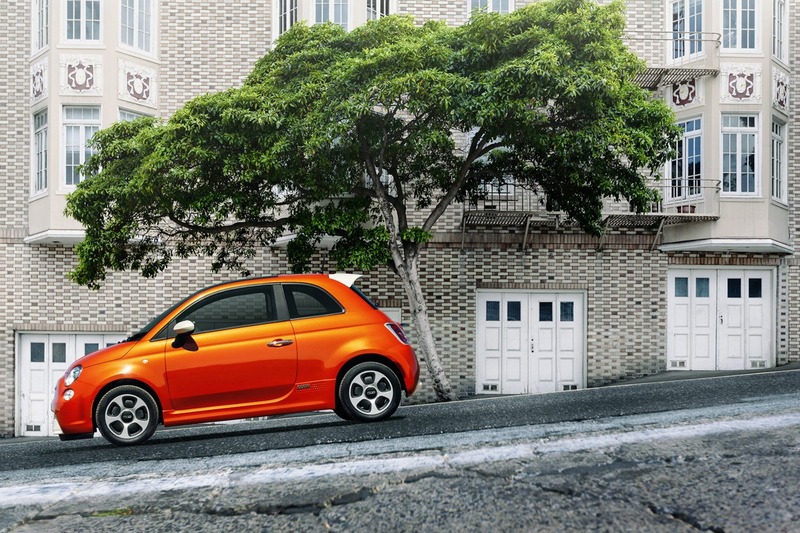 The new Fiat 500e which will be offered for the first time in California comes with new 15-inch alloy wheels, revised aerodynamics, new underbody panels and revised side mirrors. Inside, you will find a 7-inch TFT display, TomTom navigation, Bluetooth connectivity and more. 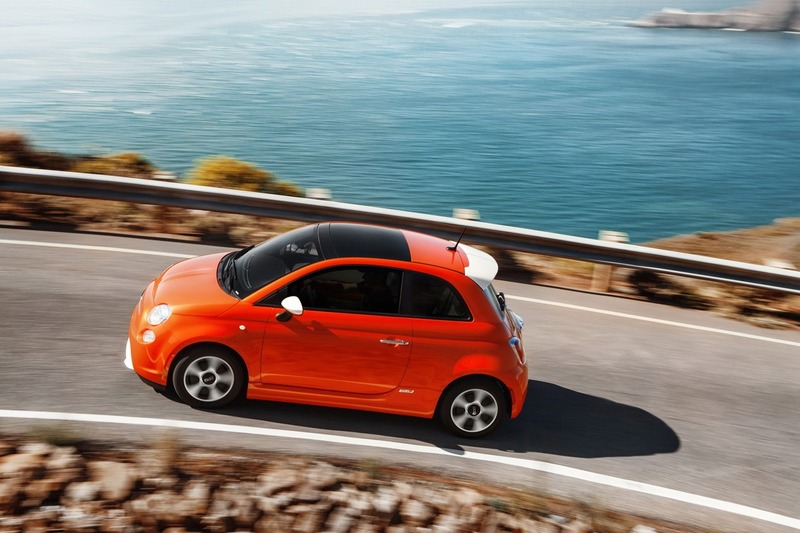 On the outside, Fiat provides a new orange finish called Electrico Arancione but other colors such as grey, black or silver. 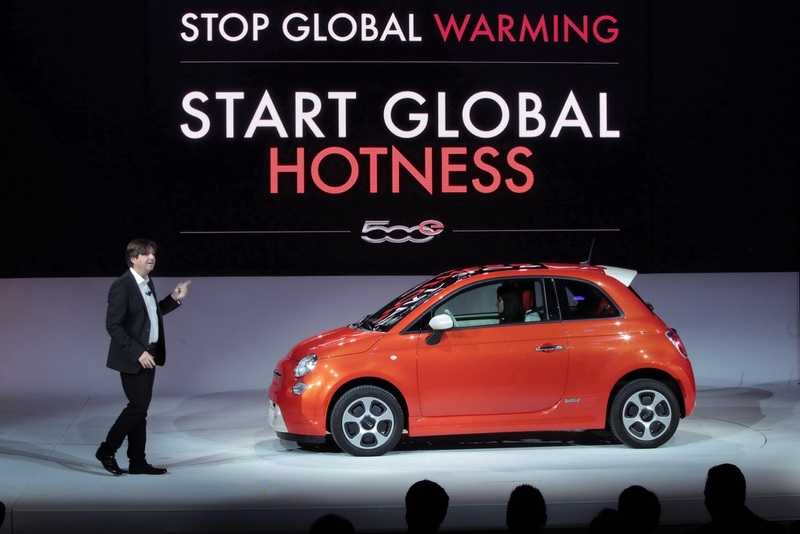 “The all-new battery-electric Fiat 500e brings Italian flavor to the electric vehicle market with a unique combination of iconic 500 design, performance and range,” adds the Italian carmaker. Pricing information on the eco-friendly 500 will be released in the coming months.